Controls. How to use all the different controllers. 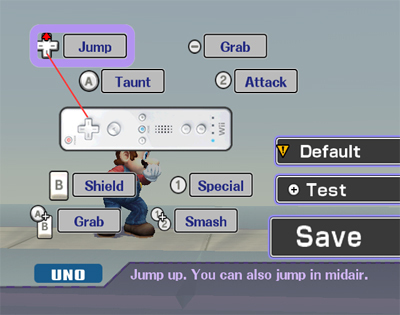 Wallpaper and background images in the Super Smash Bros. Brawl club tagged: super smash bros. brawl techniques controls gamecube controller wiimote nunchuck classic controller.